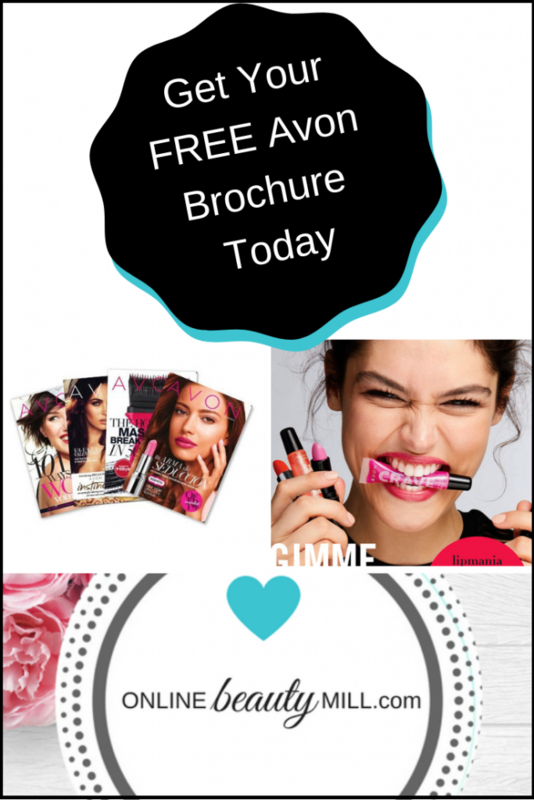 Are you wondering how to get a Free Avon Book? It’s simple! 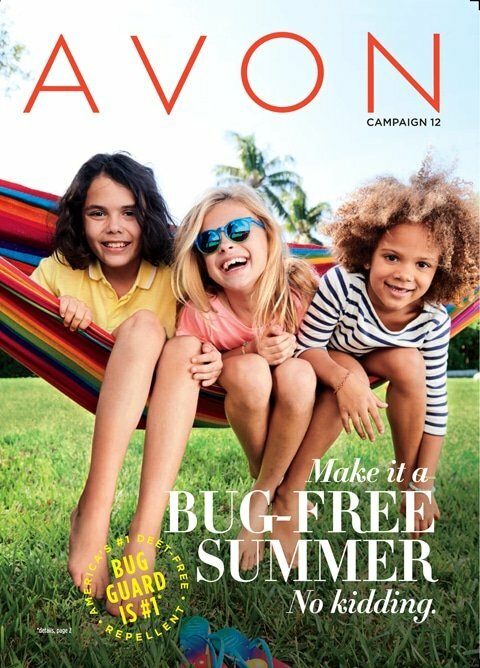 Just put in your free Avon catalog request right now to start receiving the product catalogs for 2019. Now available online and in print. To receive your personal copy of the Avon catalogue, I invite you to join our mailing list using the form below. We are only able to send catalogs to addresses in the U.S. at this time. I am currently taking requests for the Avon Campaign 12 2019 brochure. Place your request by April 26 2019 to be included in this mailing. 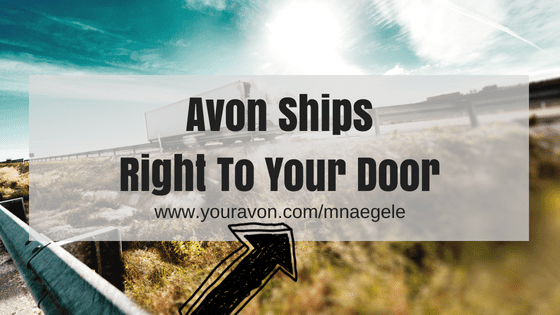 Get your Avon printed catalog delivered right to your home every time you place an online order through my representative online store. You automatically will be included in the next two mailings. Not only do you get an Avon brochure, but you will also receive a sample bag after you place your first online order. Catalogs arrive within 2 weeks of your request. Limit of 1 catalog per household. Why wait? View all the Avon product catalogs online for 2019 right now. Click here.